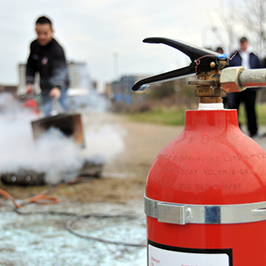 The IFPA is an association organized to promote fire prevention and fire protection. We bring the matter of adequate and approved fire prevention and fire protection practices to the attention of the proper State and Municipal authorities. In addition we cooperate in the enforcement of state and municipal code and enactments for fire prevention as well as collect and disseminate information useful in the cause of fire prevention and fire protection. The IFPA is chartered in the State of Illinois under the “General Not for Profit Corporation Act”.